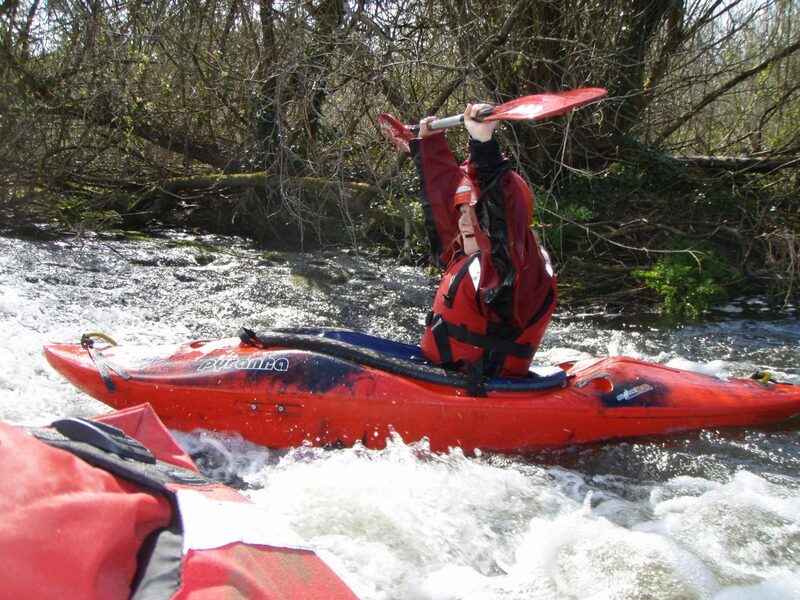 The Baltinglass OETC Kayak School will run Kayak Lessons on the following Tuesday evening’s (6pm-8pm) during May, June & September. May: 7th, 14th, 21st, 28th. June: 4th, 11th, 18th, 25th. September: 3rd, 10th, 17th, 24th. The fee is €30pp per course. Fee includes instruction, use of equipment (wetsuits, Buoyancy Aid, Helmet, Kayak & Paddle), use of changing rooms, hot showers etc. All our staff are fully qualified and have been Garda Vetted by Kildare & Wicklow ETB and Canoeing Ireland. Participants must be over eight years of age and be able to swim!